With Mitch Rapp away on assignment in Pakistan, CIA Director Irene Kennedy turns to his protege, Mike Nash. 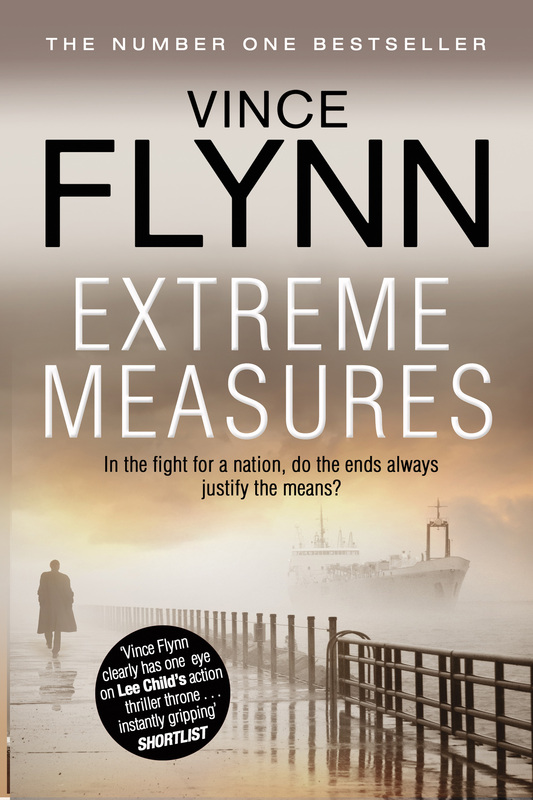 Nash has served his government honourably for sixteen years, first as an officer in the Marine Corps, then as an operative in an elite counterterrorism team run by Mitch Rapp, never wavering in his fight against the jihads and their culture of death. Fighting the War on Terror in secret, he has been forced to lie to everyone he cares about, including his wife and children. He has soldiered on secure in the knowledge that his hard work and lethal tactics have saved the lives of thousands. But the one thing he never saw coming was that his own government was about to turn on him.